Each month, we get to know leaders from the Class of 2019. This month, our leaders are (L to R): Justin Furr, Caitlin Karvasky, Laura Denis, Chris Johnson, Ann Marie Shambaugh and Kert Toler. What is your education and work history? 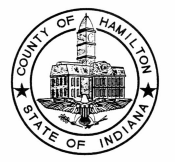 How long have you lived or worked in Hamilton County? 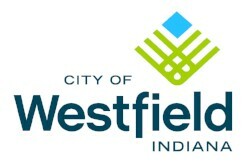 What is your favorite restaurant in Hamilton County? What is the last book you read (or your all-time favorite book)? Bachelor of Science, Biology from The Ohio State University Work history: The beginning of my career includes nearly 6 years in the Information Technology Staffing Industry where I held roles in both Account Management and Technical Recruiting supporting various markets in Ohio and Indiana. 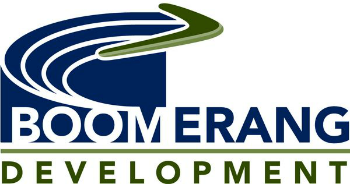 For nearly 3 years, I have been in my current role as a Business Development, Senior Manager for Moser Consulting, a locally owned IT Consulting Organization in Indianapolis. I come from a very large extended family. I am the oldest of 5 children and have 30+ first cousins. I have been married to my husband, Justin, for over 6 years. He is one of the hardest workers I know and my biggest supporter in every aspect of my life. We have a 17 month old son named Will and are expecting our second child in March 2019. We also have two dogs, Haley and Stella. Tacos! My husband and I joke that one of our best investments in the last year has been our tortilla press. We make our own corn tortillas and experiment with all different varieties of tacos from tacos al pastor to carne asada. I haven't met a taco I don't like. My parents. I didn't truly appreciate it till I was an adult (especially the tough love situations), but looking back I couldn't imagine who I would have become without them. They have taught me the value of hard work, the importance of your word and what a strong support system of family and friends should be. What amazes me even more is that they somehow always find time to give back to our community and are so humble with all of their accomplishments. They are my first call for advice and I hope that I can be half the parent they are to me. Bachelor's degree in Special Education and Masters' degrees in Education and Educational Leadership. I have worked as a special education teacher at the high school and middle school levels. Then I worked three years as an assistant director of student services, and now I'm in my third year as the director of student services. I have a wonderful husband and three fun-loving boys. Bachelor of Science in Finance from the University of Illinois in Urbana-Champaign. 2000-2005: Consultant at Virchow Krause in Chicago. 2006-present: PNC Bank in Indianapolis. Wife Cindy. Two sons Ben (11) and Charlie (9). 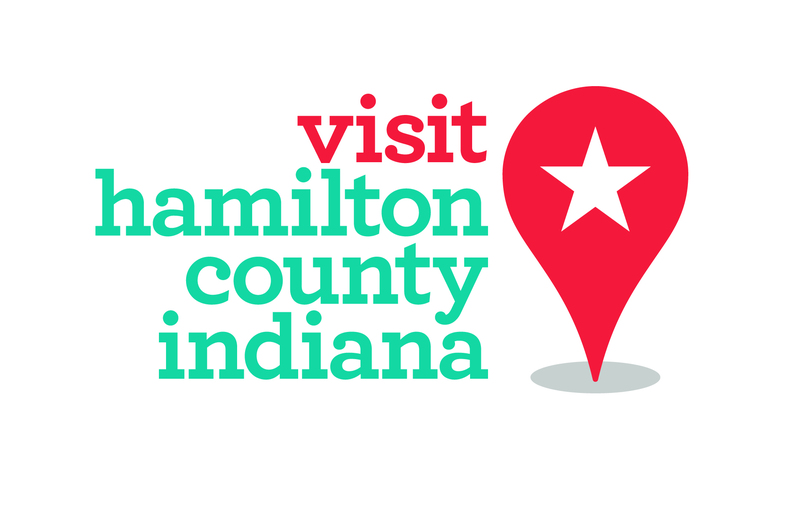 What is your favorite thing to do or place to visit in Hamilton County? 2002 Heritage Christian School graduate 2006 BA in Journalism from Indiana University (at IUPUI) Worked as a reporter/editor at The Dallas Morning News and several smaller community papers before accepting a job as editor at Current Publishing. I've been married to my husband, Steve, for 14 years. We have 2 kids. Amelia is 6, Donovan is 3. I love biking or running to the Monon and traveling to various sites in Hamilton County, such as the Carmel Farmers Market or restaurants and shops along Main Street. I find inspiration through my faith and the many amazing people I've had the honor to interview and tell their stories through the years. For three years I played on a professional women's tackle football team. BA in International business. 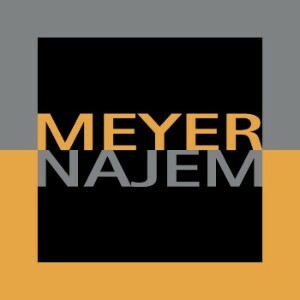 Have worked in the real estate industry for 8 years. I am an only child with a great mother and father. Close family is also very close.